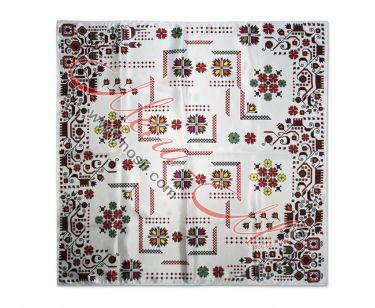 Women scarf Elegant ladies scarf with lovely design inspired by the magical Bulgarian embroidery. 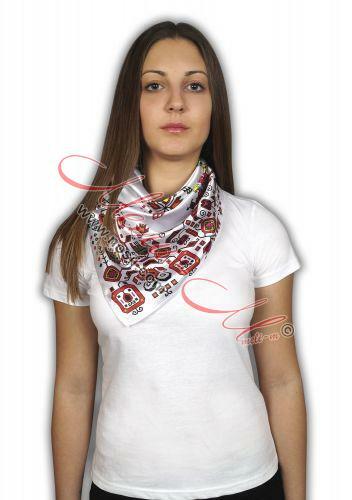 This scarf is the perfect accessory for your outfit. 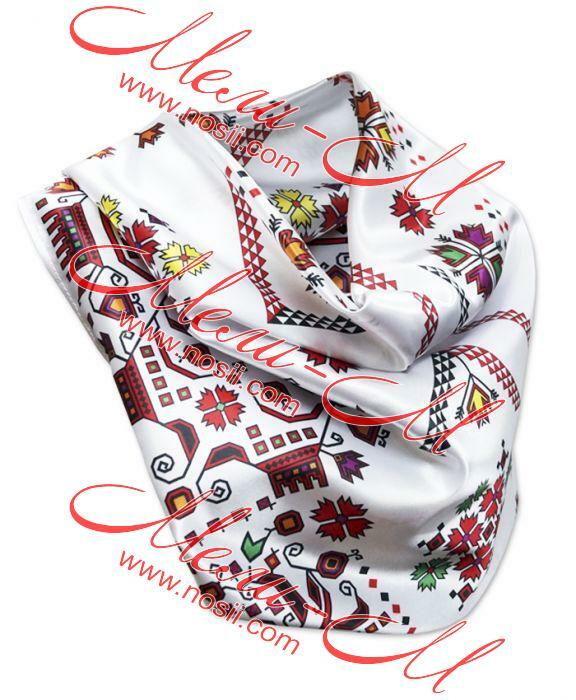 Made of crystal satin scarf surround you with softness and luxury. 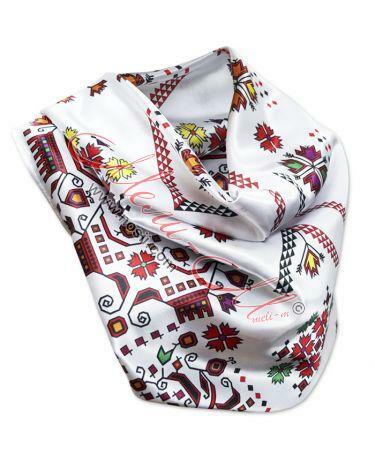 Can be worn over the shoulders or tied gently scarf. 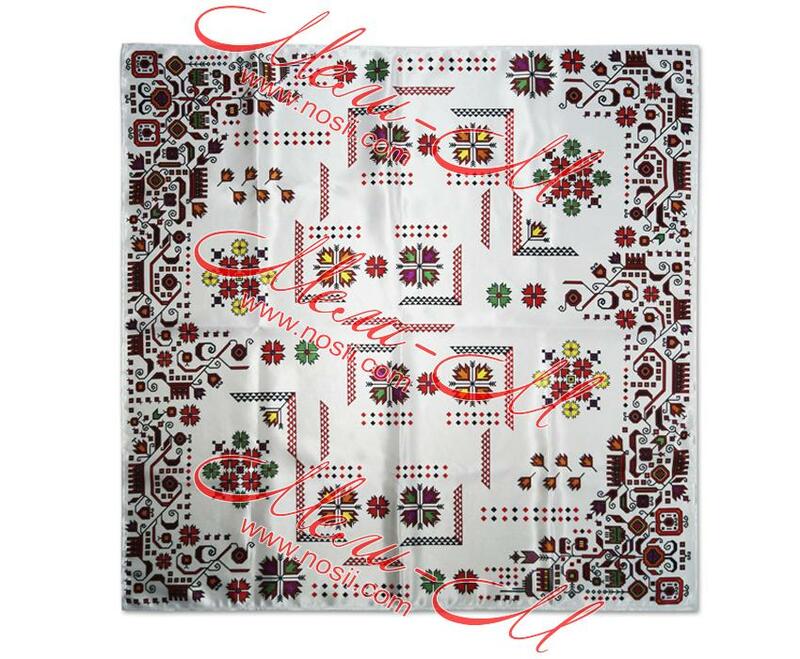 Dimensions: 90x90 cm.